People are putting themselves at risk of an early death by failing to act on the early signs of rheumatoid arthritis, a doctor warned today. The crippling condition causes swelling and pain in the joints, but these symptoms are often dismissed as an inevitable consequence of ageing or too minor to trouble a GP with. A study into patients diagnosed with rheumatoid arthritis found that on average, they went untreated for more than six months, and that most of this delay was due to people failing to raise the issue with their GP. Dr Karim Raza, a consultant rheumatologist at Sandwell and West Birmingham NHS Hospitals, said that acting on the first signs of rhemuatoid arthritis was crucial because it can be treated successfully if caught within three months. “The condition does not just affect the joints. 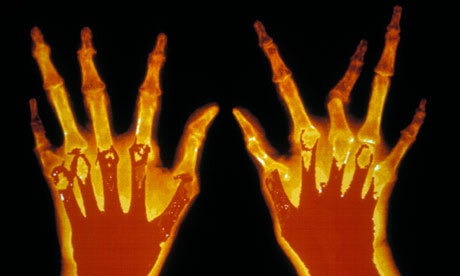 People with rheumatoid arthritis typically die 10 years younger from premature heart disease,” Dr Raza said. 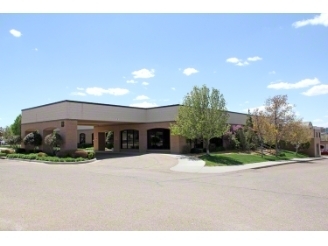 The rheumatologists at Amarillo Diagnostic Clinic specialize in treating patients with arthritis, gout, lupus and related diseases.